new york style pizza with a texas swing! 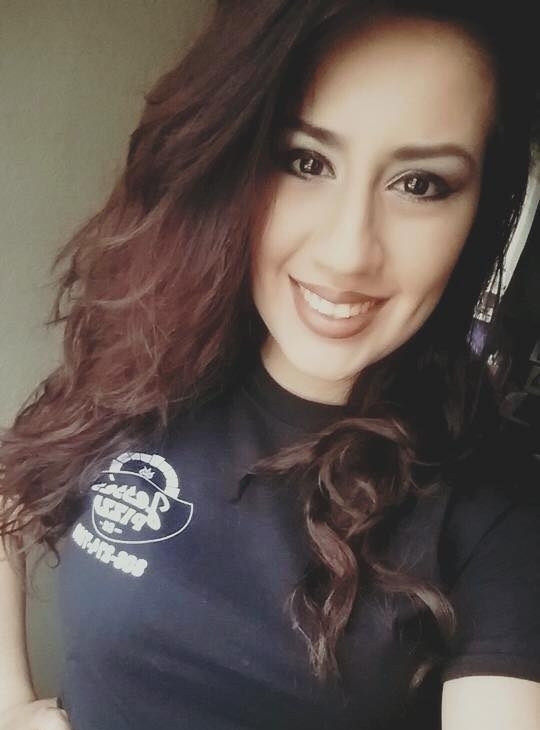 Welcome to Jesse's Pizza Co.
From our locations in Borger & Fritch, we make New York style hand tossed pizzas with a Texas swing! Like our Jalapeno Popper or Buffalo Chicken that will not be found anywhere else! We hope to serve you the best pizza in the area! No matter what your needs are for lunch or dinner. Jesse's Pizza team is at your service. fresh homemade pizza dough, topped with mozzarella, cheddar, and italian seasoning, baked to perfection, sliced in sharable slices. Your choice of hand tossed or thin crust dough, sauce, cheese and up to 3 toppings. Additional toppings $1.75. This large pizza comes with your choice of one topping. Extra toppings are available at additional cost.